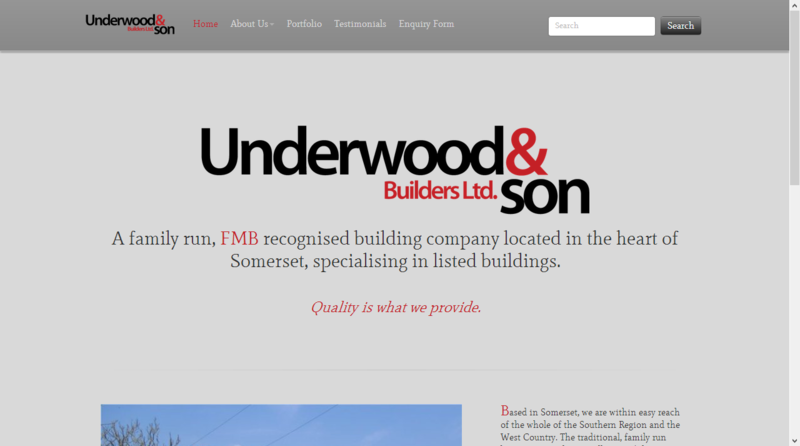 Underwood and Son Builders approached me to update the site I had previously written for them. Initially they asked for a few additional features to the administration section but considering I had learnt a considerable amount in web design since the first iteration I decided I would redesign the entire site for them. 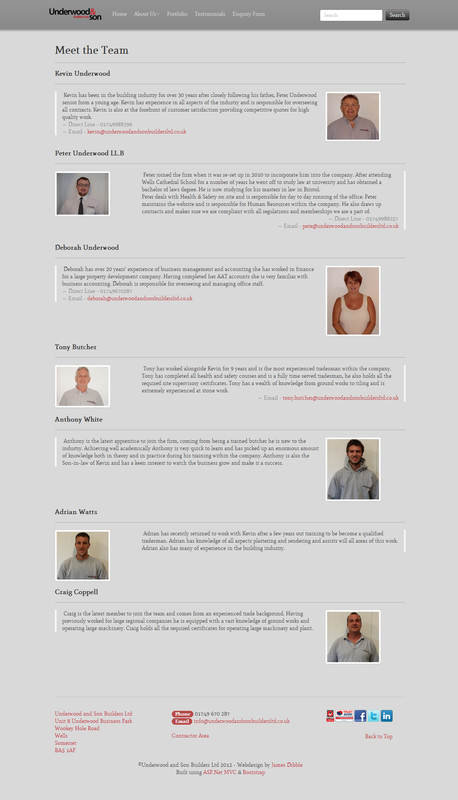 The site has been written using ASP.Net MVC 3 and uses Bootstrap for the layout. They have received highly positive feedback from their customers and the new features for the administration section have improved productivity. 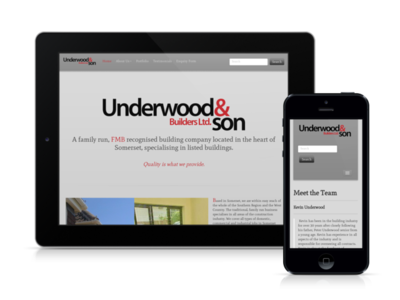 The site is also fully optimized for search engines and includes a basic bespoke CMS. This site was my first attempt at using LESS and I have to say I loved using it and I dont know how Im going to develop without it!